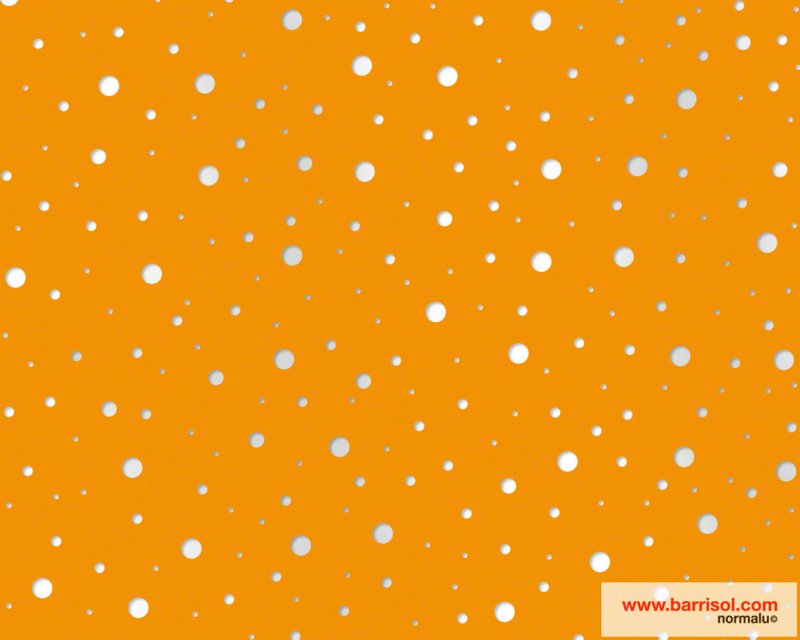 Perfodesign allows the perforation of custom patterns or logos onto Barrisol Sheets, for a unique and personalized interior space. In addition to the pattern or logo, the designer can implement other patterns or logos of different dimensions to create imagery that is authentic and organically suited to the interior space. 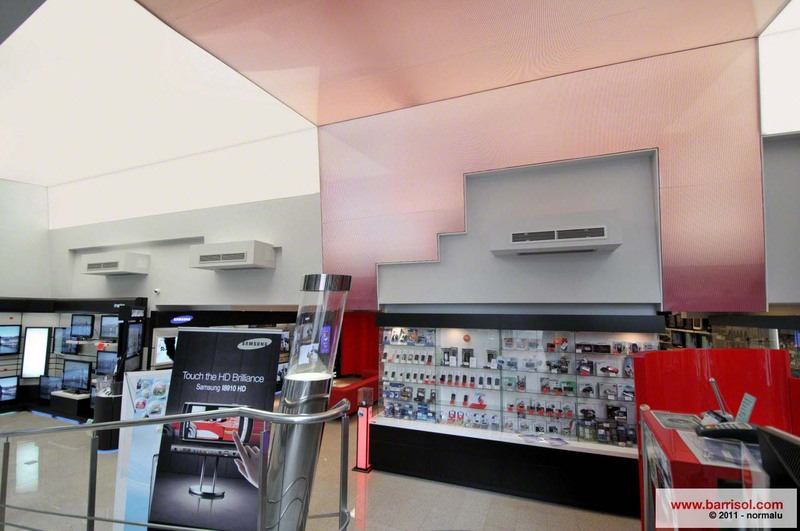 Perfodesign is adaptable to all other Barrisol line of stretch ceilings and walls. 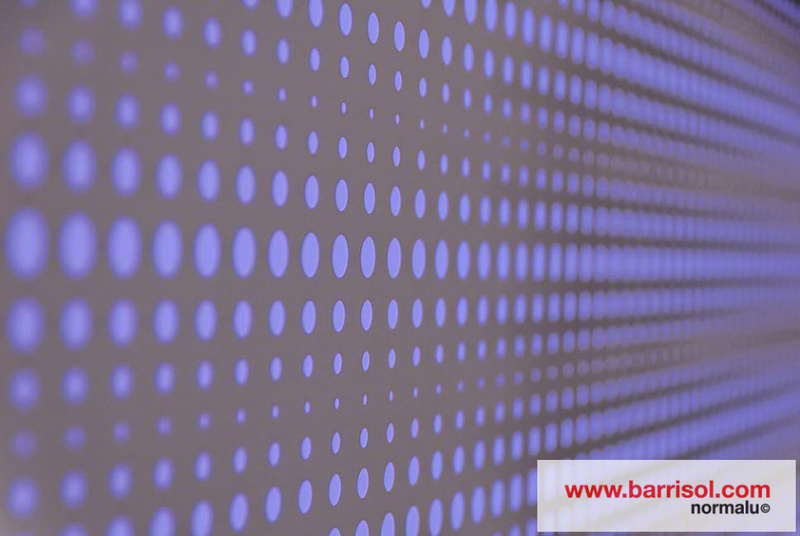 Associated with Barrisol Translucide, in a double sheet Barrisol Perfodesign® animates the space with the custom Barrisol lighting systems that are placed above the sheet. 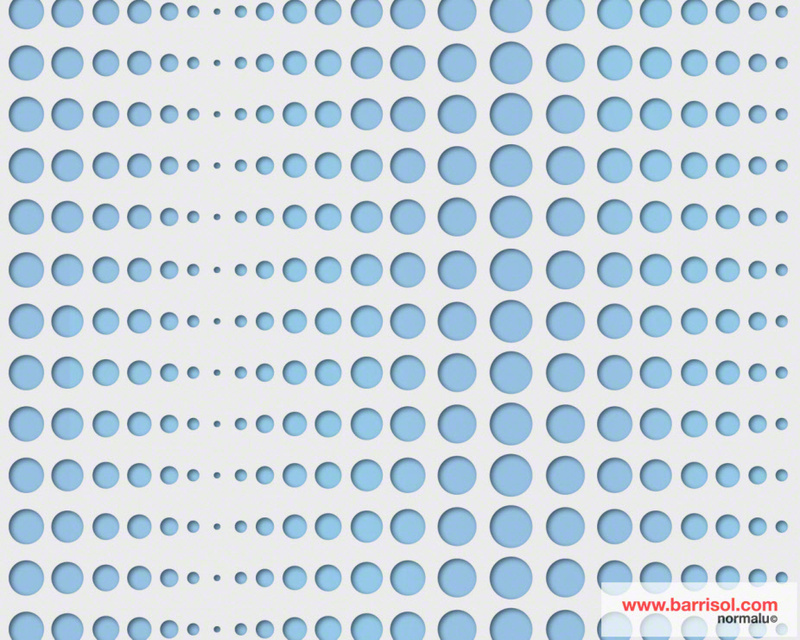 The perforated patterns are enlightened and emphasized due to the variations of colors and luminous intensity changes that are available to due to the included dimmer and lighting controls. 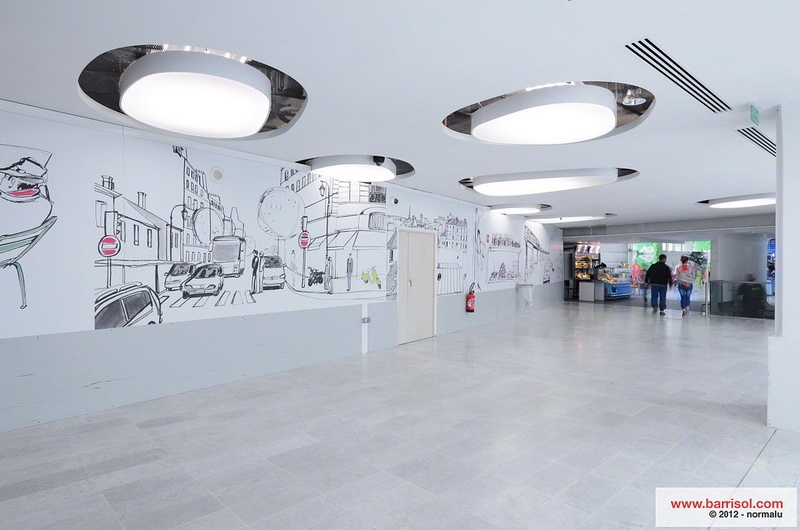 Barrisol Perfodesign has many innovative applications in both private and public spaces, graded to fire Bs2-d0 and certified “CE”, there is a guarantee of total safety, while bringing stunning visual imagery to any interior space.